Foxconn has cut some 50,000 contract workers from its workforce since October. The number is not unusual compared to previous years, but the timing is different as the contractors were let go much earlier this time. 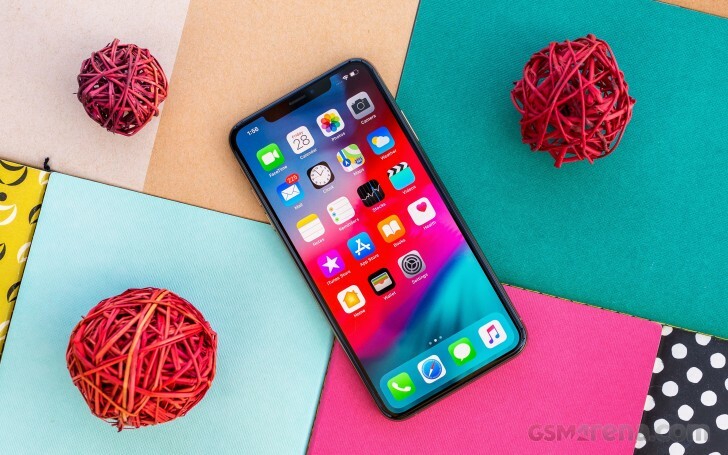 According to an unnamed source close to the issue the workers are from the factory in Zhengzhou, in China’s Henan Province, which is responsible for the bulk of iPhone production. It could stand to reason that the cutbacks are a direct response to Apple scaling down iPhone production. Normally workers’ contracts would be renewed on a monthly basis from August until mid-to-late January. What’s unusual is that Foxconn has asked many of these workers to leave before the year’s end. Pegatron, Apple’s second-largest assembly company has reportedly also cut its workforce earlier. Its workforce is 200,000 strong during peak season and is reduced by tens of thousands each month until it reaches the 100,000 required to sustain regular production and in 2018 that reduction in workers reportedly happened sooner than before. Foxconn has been scaling down costs in expectancy of a slower 2019, due to slowing global smartphone sales. Weekly poll: are hole-less phones the future or just a gimmick?